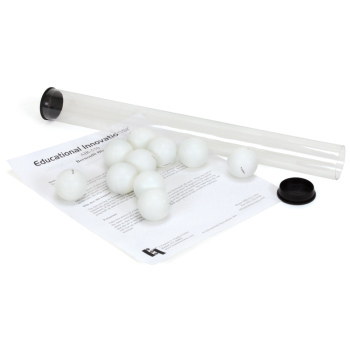 Dip-er-Do Stunt Planes, Air Pressure: Educational Innovations, Inc. The Dip-er-do Stunt Plane loops or circles and returns to you every time! Mike Stone amazed us all years ago with the original Dip-er-do. Now he's improved his design to make the Dip-er-do's even more reliable and durable. These small planes come ready to fly. Graphically demonstrate the four forces involved in flight and what happens when lift is greater than weight. Each planes come with adjustable elevators and flaps and cool stickers with which to personalize your plane. These incredible planes are featured at the National Air & Space Museum in Washington, DC.! Very easy to assembly. 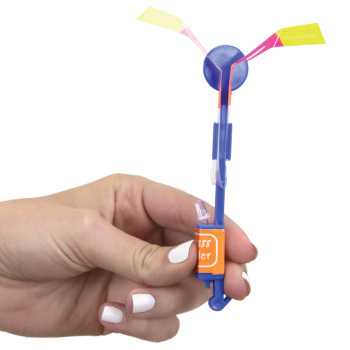 Very difficult to let it fly and return, sometimes it flies straight, after adjustment it flies with a turn, most of the time the parts are falling off. This is a really fun item for the kids. Great to show how Camber helps with the four forces/vectors of flight. would like to see a discount for large amount purchases? Just a thought for educators. My 8th graders love these planes. They find different methods to make them move - not just in circles. 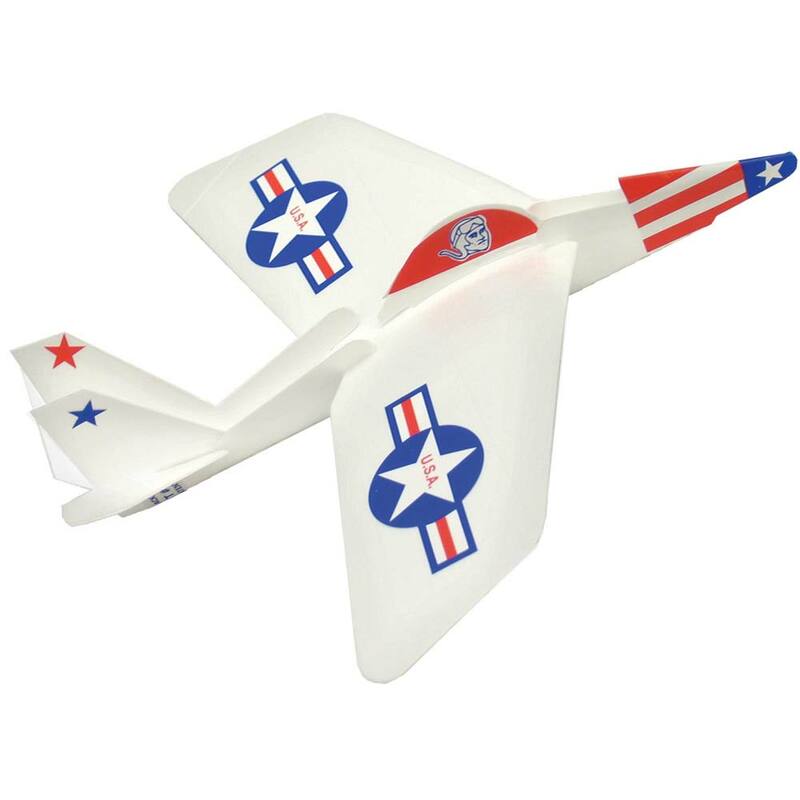 No assembly; two planes per pack-very reasonably priced. 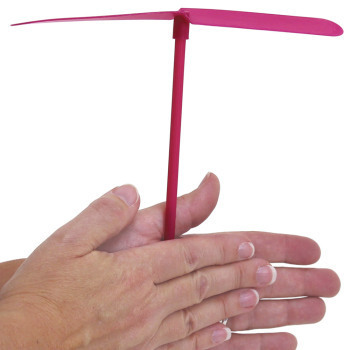 You can use this to introduce: Newton's Laws, aerodynamics, Bernoulli's Principle, etc. We introduced our lesson using "Dip-er DoII then challenged students to create gliders to compare. A lot of fun one of the best gliders I've seen. These planes brought Bernoulli's Principle to a new understanding. The students enjoyed flying these planes and trying to get them to return to them. It was a very exciting lesson.